At one point-in-time it seemed as though Michigan guard Tim Hardaway Jr. would be signing with Henry Thomas of Creative Artists Agency (CAA). 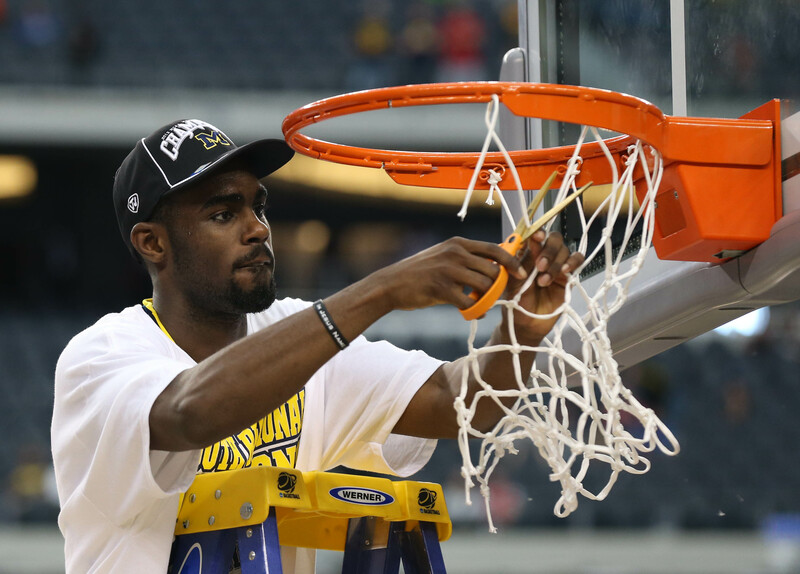 After all, Hardaway Jr.’s father was represented by the agent throughout his successful career in the NBA. Hardaway Jr. declared for the NBA Draft, as predicted, but he ended up going a different route concerning his representation. Instead of Thomas, Hardaway will call Mark Bartelstein his agent. 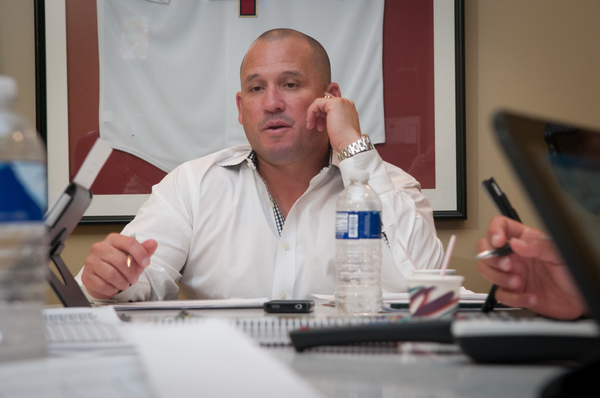 Bartelstein is the CEO and Founder of Priority Sports & Entertainment, a company founded in 1985. He is a certified NBPA agent and represents many NBA players, including Taj Gibson, David Lee, Steve Novak, Bradley Beal and Chandler Parsons. His son also happens to be the former captain of the Michigan basketball team and roommate of Hardaway Jr.
As I wrote in my Final Four Basketball Agent Selection Scenarios article on April 4, “Do not count out Mark Bartelstein and Priority Sports & Entertainment when it comes to representing Michigan players.” At the time, a source had told me that Bartelstein was not in the running due to a gentleman’s agreement he had with Michigan head coach John Beilein. That agreement purportedly consisted of a promise made by Bartelstein to not represent any Michigan basketball players who were on the same roster as his son. Obviously, the source was incorrect on this occasion. And Mark Bartelstein’s son, Josh, is happy with his former roommate’s decision. Tags: CAAHenry Thomasmark bartelsteinpriority sportsTim Hardaway Jr.